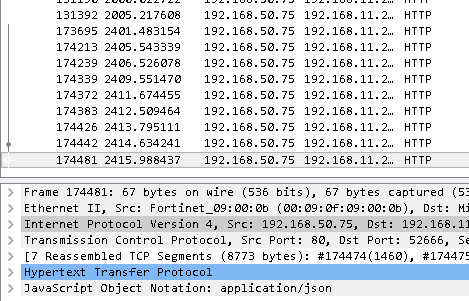 I'm using wireshark to capture network traffic ( http). 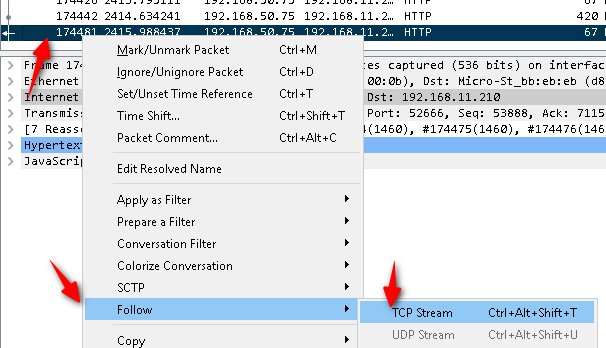 So I was told to "follow tcp/http stream". How can I see the http request only for the selected row ?